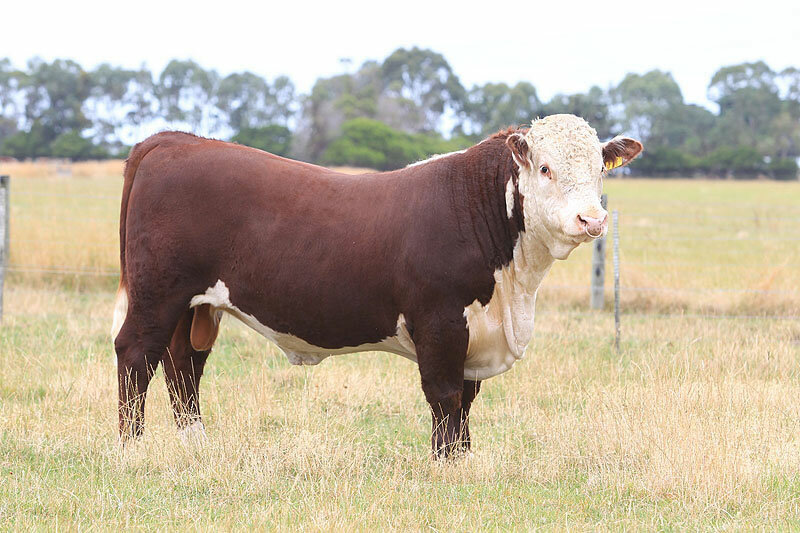 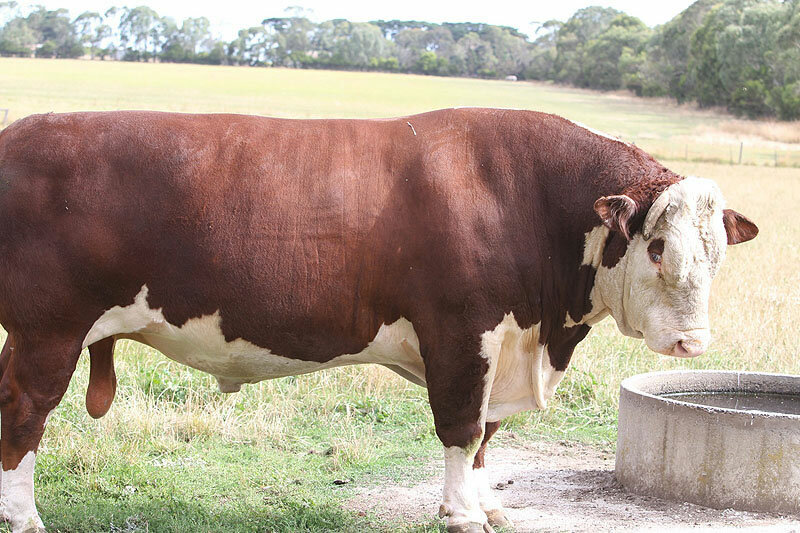 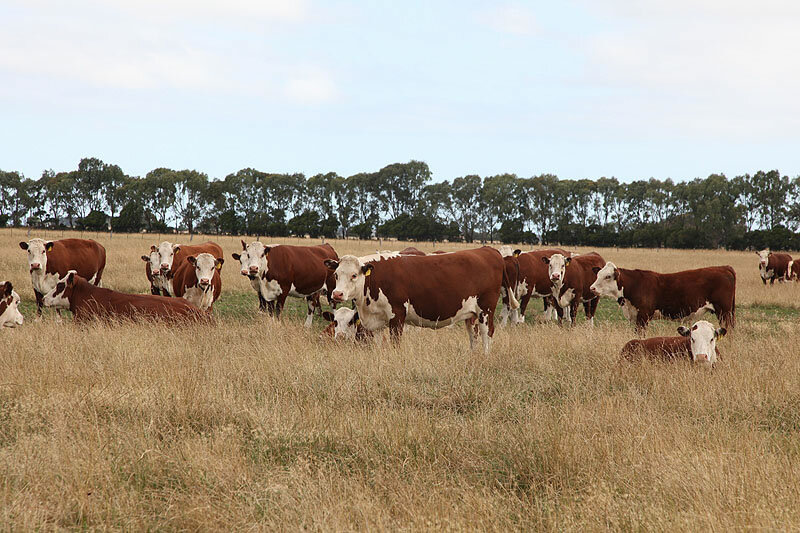 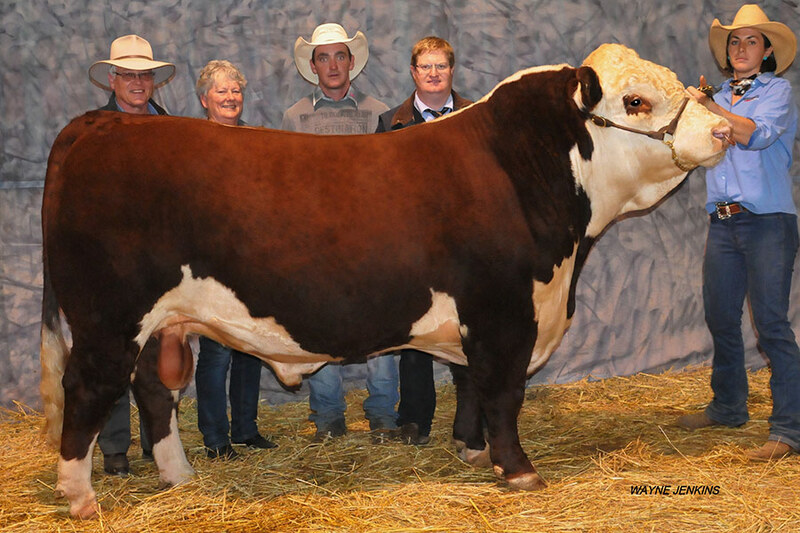 Warringa Kakadu K8 (H) sold for $11000 to the Hollis Family, Lotus Herefords, Pinkett. 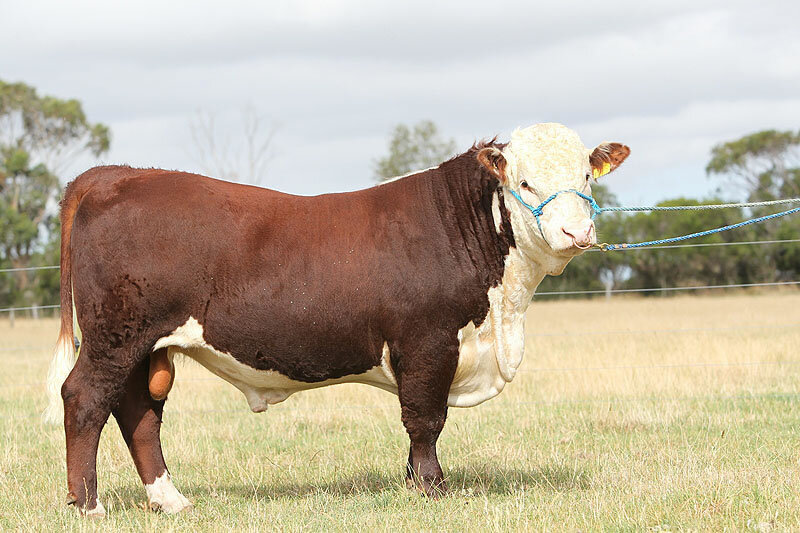 NSW at the 51st Herefords Australia National Shoe & Sale May 2016. 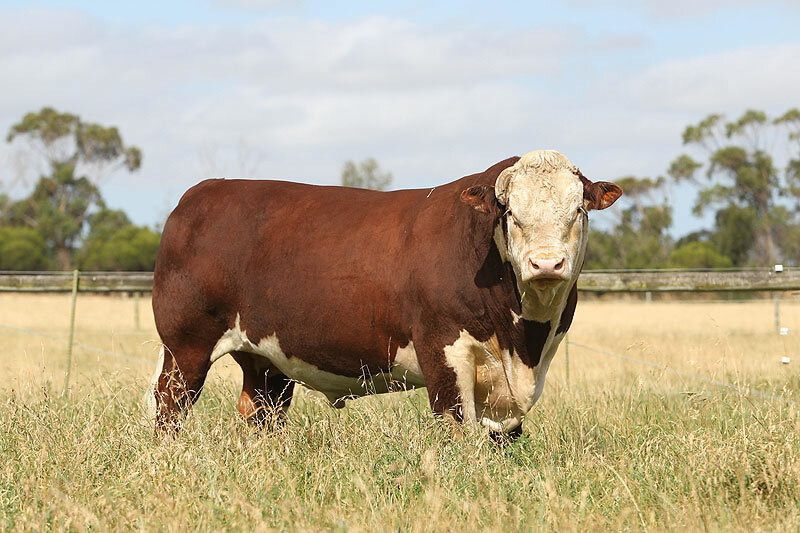 Kakadu K8 weighed 948 kg, Scanned 136 sq cm Eye Muscle Area, Fat 18/12, and had a scrotal circumference of 41cm. 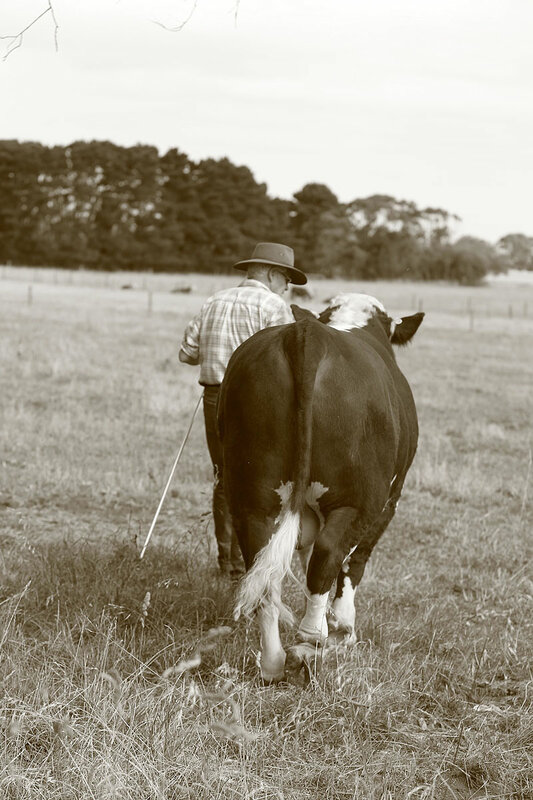 Warringa thank the Hollis Family for their support and wish them well.